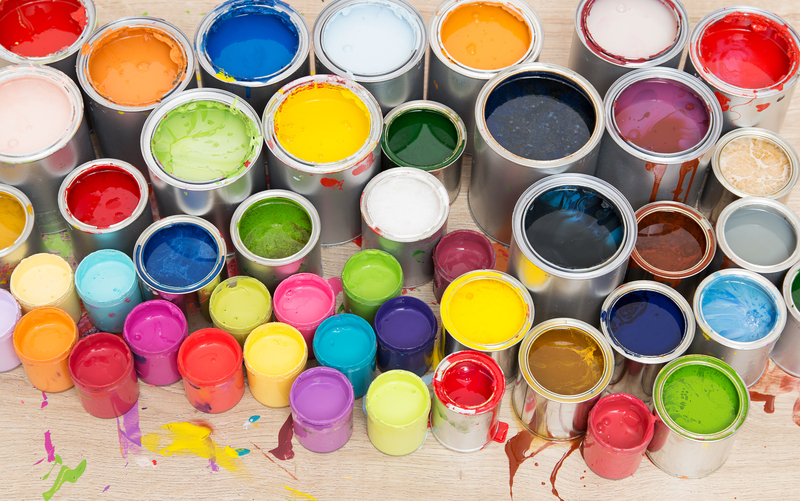 Oil vs. Latex Paint: Which Paint Is Best for Your Project? Hoping to make the most out of your next paint job? Well, it all starts with knowing and picking the correct paint – figure out what the pros are saying works best for most homes. 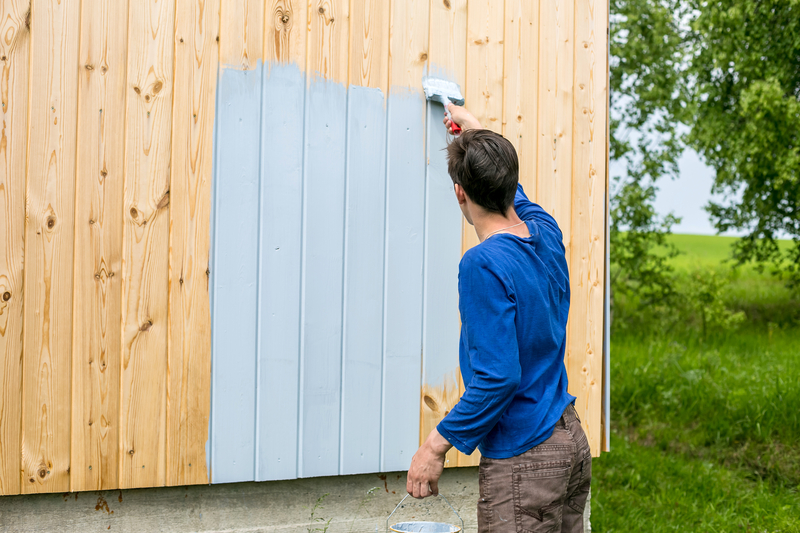 So, you’ve finally decided it’s time to tackle that paint job you’ve been putting off for so long that’s been driving your wife crazy – this is a major step. 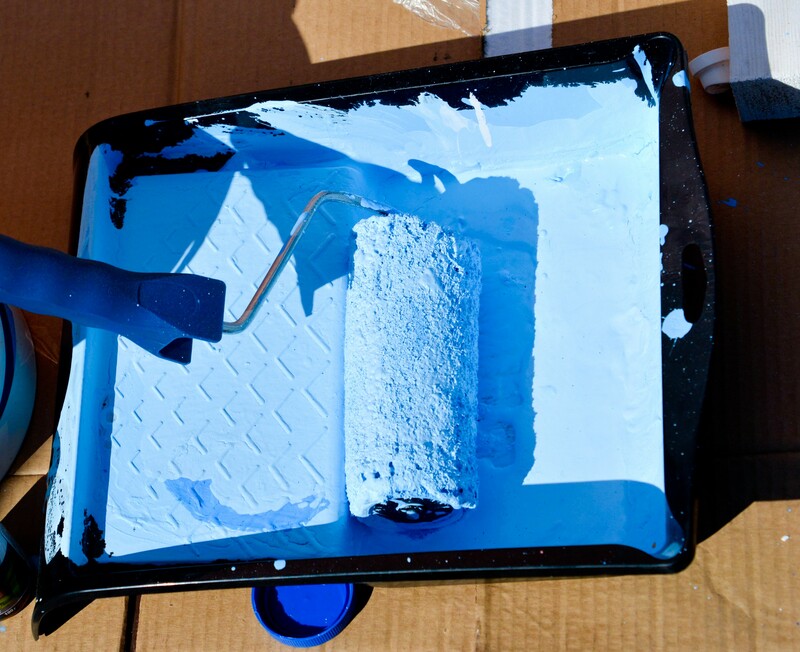 Painting is a home improvement project most Americans can pull off, as there is little chance of damaging something beyond repair. Now, you have to choose the best color and supplies for your specific project so you can get started. Before you reach for the paint, you need to make sure you understand the differences between oil and latex paint so you choose the one that will work best for your needs. There are several key differences between oil and latex that can have a major impact on your project and how it stands up to the test of time. Don’t try and guess which one is the right option – take the time to find out beforehand t to save yourself tons of headaches in the future. After figuring out the basics you should finally be able to answer the question of oil vs. latex paint: which is best for your project? The major difference between these two paints is in their makeup. Obviously, oil-based paints have an oil base, which may be linseed or alkyd depending on the brand you decide to go with – alkyd is much more common because it’s cheaper and more durable. Latex paints are water-based. These differences have a massive impact on cleanup – with latex, you can clean up your work area, supplies, and yourself with simple soap and water. 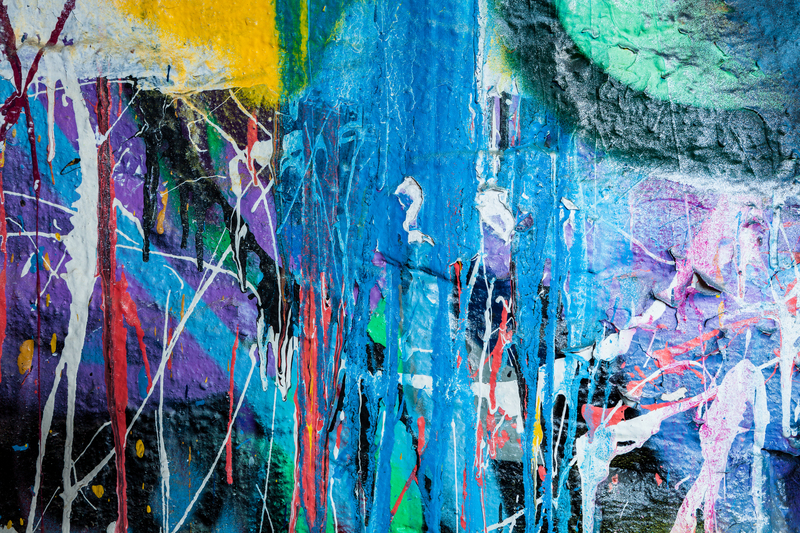 Oil paints, however, require some type of solvent, such as mineral spirits or paint thinner, if you hope to get the stuff off you. However, beyond this major difference, there are other differentiating factors related to each specific type of paint, along with pros and cons that will help you choose which one is right for your next project. 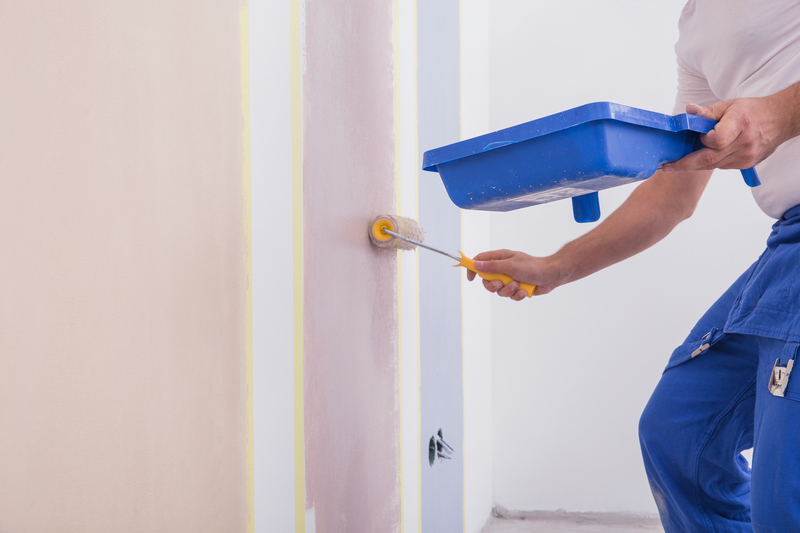 Remember, if you happen to be painting on unfinished walls, you’re going to need a primer coat – keep in mind that latex-based paint requires a latex-based primer and vice versa. In addition to being easier to clean up, latex paints also dry at a much quicker rate. This means you won’t have to wait as long to be able to add multiple coats, which can be important if you are painting in an area in your home that your family currently uses, or is a high traffic location. Also, it’s less toxic, as there isn’t any actual “latex” in today’s latex-based paints – confusing I know but just think of it as acrylic paint (which it’s commonly referred to) if it helps. Latex paint is also less susceptible to fading and yellowing over time, which is a major bonus when using lighter colors. Generally, it’s also easier to find a wider variety of colors when choosing latex, which means you might be able to find a unique color that will match the style that best suits your individual personality. It comes in a variety of different finishes, from flat to shiny high-gloss. Quality latex paint can also come equipped with enamel, a substance that is going to make whatever surface your painting less porous and more durable. It’s not without its flaws, as latex paint does have some disadvantages that are worth noting. If you are painting on wood, the latex will cause the grain to swell, which can lead to bloating and warping. When this happens, you’ll have to sand the surface lightly between coats to make certain the finished result is smooth. Additionally, latex paint does lack a bit in durability when compared with oil-based paint. Another thing to be taken into consideration is that because it dries so quickly, latex paint is more likely to show brush strokes – which may or may not be a look you desire. Never use latex paint on metal surfaces because latex is water based, and we all know that water mixed with metal will produce rust. Even high-end latex paint isn’t a good idea, as basic science suggests you’ve created a huge opportunity to rust up your home. This will most likely apply to your windows, or possibly your thinking of re-painting an old steel bathtub. Oil-based paint has its own advantages as well. The longer drying time means that each coat will have more time to even out, eliminating unwanted brush strokes. This type of paint also covers better with each coat, which could help and minimize the amount of paint you need for the job. Also, the finished project will be much more durable than what latex can even dream of providing, making it a great option for areas that are considered high traffic and put up with a lot of wear and tear. 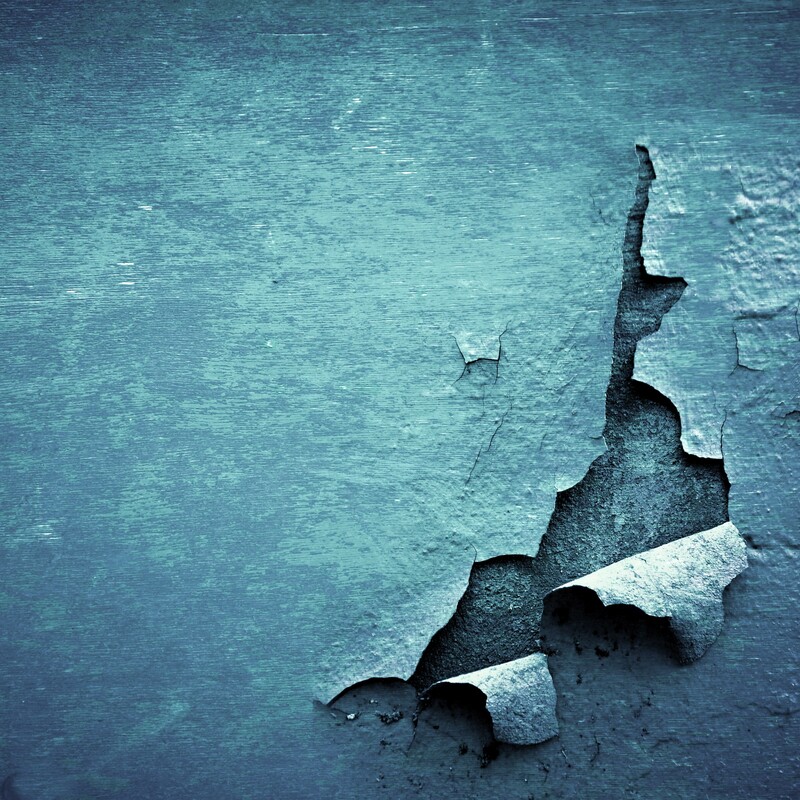 Oil-based paint is more likely to develop cracks, yellow, and generally fade over time – especially in areas that receive a lot of extended exposure to sunlight. The more difficult cleanup and the fumes it produces can make this paint an issue for some – especially if ventilation is somewhat of a concern. You will also have to be very careful not to get the paint on any other surface, and be sure not to let it go down the drain since its oily nature is famous for causing plumbing issues. As you can see, both latex and oil-based paints have advantages and disadvantages. Understanding which one will work best for your project is important, but you should also be aware of the surface you’re painting on, as that’s going to have a certain impact as well. More often than not, your specific can will come with recommendations that your type paint will jive and provide the best overall results with. Ultimately, when you’re thinking about oil vs. latex paint, the most critical factor in determining which paint is right for your project is going to come down to its application.